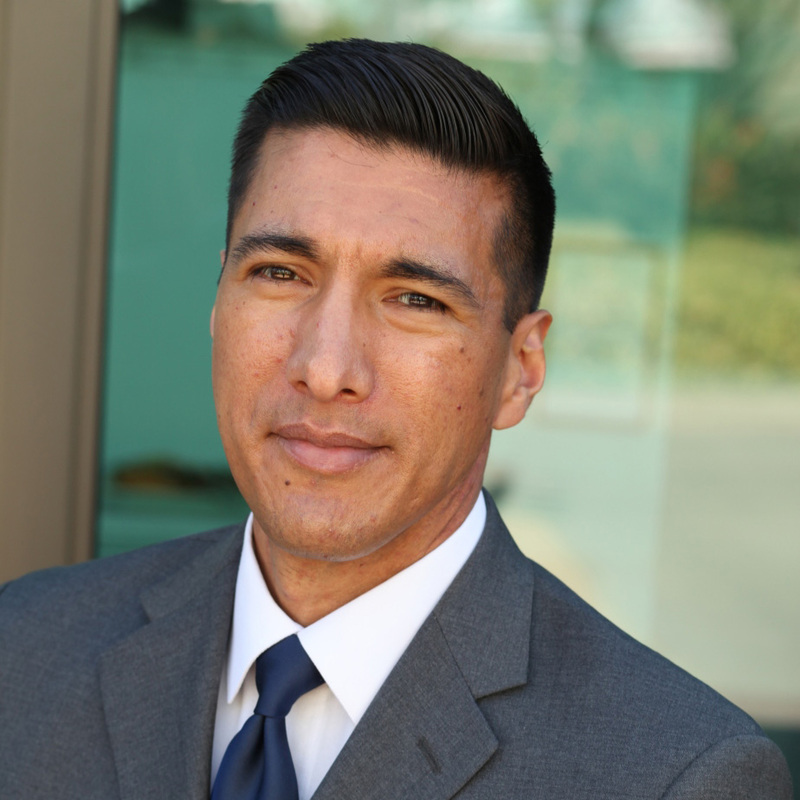 Filiberto Gonzalez is the founder and CEO of Social Impact Consulting, LLC, and is a candidate for the office of LAUSD Board Dist. 3 in the West San Fernando Valley. In 2012, Filiberto was an organizer for KCCD’s SAIGU Campaign. Filiberto and his wife, Lucero, are raising their three daughters in Chatsworth.